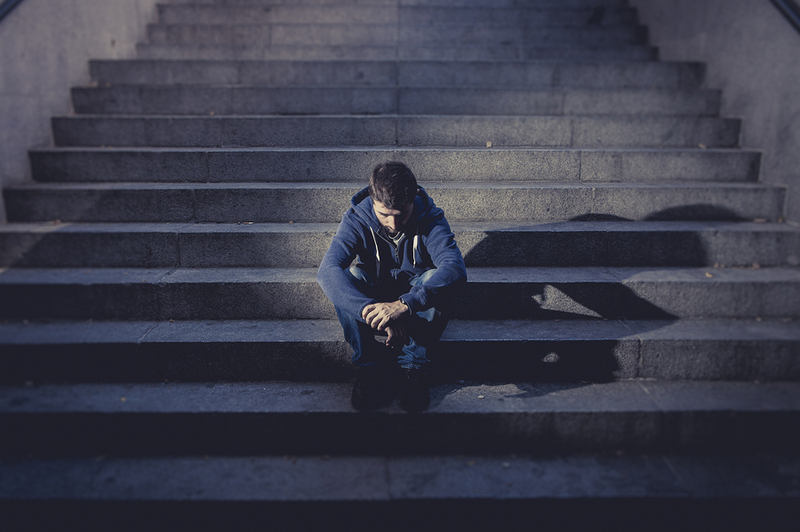 Scientists think they have found the speculative link between genes and depression. According to the journal Nature, Pfizer pharmaceuticals conducted a study that combed through genomes of 450,000 people to identify 17 genes associated with increased risk of developing depression. The results arm researchers with a better understanding, which will assist them in treating the condition more effectively. The examination found 17 genetic variations in total throughout 15 regions of the genome. These particular genomes are linked to severe clinical depression of individuals with a European ethnic heritage. To pinpoint the variations, scientists resourced 23andMe, a consumer genetic testing company that houses a data bank. They found, of the 300,000 test subjects, that 75,607 of them reported a clinical diagnosis of depression or were undergoing treatment. Researchers then compared the DNA of these individuals to a variable of healthy adults using a computer-based search. Genetic differences appearing more prevalently in those with the condition can signal the particular active genes. Roy Perlis, who led the study, advised that these rogue genes are not enough to confirm a direct link but instead direct scientists towards more revealing research. Perlis also insists the study’s evidence defines depression as a de facto brain disease apart from low-spirits. Doubts surface, nonetheless, in using information from a consumer-based institution such as 23andMe. Jonathan Flint, for instance, from the University of California in Los Angeles, informed The Guardian self-reported figures are often skewed because individuals are not necessarily honest and precise; not to mention, many patients with severe depression never receive a proper diagnosis. The data, in addition, will shed more light on the stigma of depression than be sourced for certain drug therapies. But understanding that depression is a confirmed physical condition may usher those towards treatment. The study’s outcome also pushes the need for larger datasets to research. 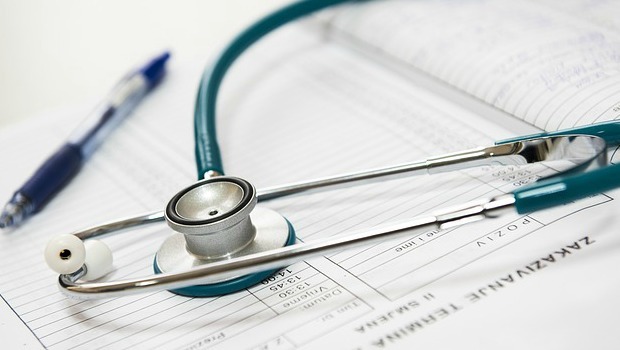 The U.S. government recently initialized a program for a medicine-oriented database of millions of people to advance personalized health plans and treatments, The Technology Review reports. A recent Consumer Reports survey identified 15 supplements that, contrary to marketing claims, are dangerous to consume. Side effects include organ failure, cancer, and cardiac arrest, for instance, and can vary among supplements. Yohimbe, for example, was found by a panel of doctors and dietary researchers to raise blood pressure, influence rapid heart rate, and lead to the risk of seizures, liver and kidney damage, heart complications, panic attacks, and possibly death. Over 900,000 vitamins, probiotics, minerals, herbs, botanicals, and gathering list of so-called “natural” pills currently hog grocery shelves without proof of actual health benefits. An Annals of American Medicine report advised consumers in a 2013 report to “Stop Wasting Money on Vitamin and Mineral Supplements,” drawing attention to their questionable marketing. Consumer Reports is also now joining the chorus. One other substance flagged was green tea extract powder touted as a weight loss solution. The Consumer Reports study revealed that it causes dizziness, increases anemia and glaucoma progression, raises blood pressure and heart rate, or damages the liver; consuming it could also lead to death. Caffeine powder was targeted, which is supposed to assist with concentration, enhance athletic performance, and help with weight loss. This substance has been associated with seizures, heart arrhythmia, cardiac arrest, and even death especially when combined with other stimulants. The hazards of these supplements depend on pre-existing medical conditions, the amount consumed, and the time at which it was taken. Prescription and over-the-counter drugs also exacerbate side effects. What makes matters worse, users aren’t required to clear purchases with a pharmacist or doctor who could warn them about potential risks. The products aren’t even approved by the FDA before stocked on shelves. And the manufacturing facilities aren’t regulated like those of pharmaceutical companies. The Council for Responsible Nutrition, the primary trade group for the supplement industry, responded to Consumer Reports that its products are well-regulated and safe for use. Emergency trips to the hospital have increased dramatically for toddlers in Colorado who have accidentally ingested marijuana edibles. A new study published Monday in JAMA Pediatrics compared the incidence of pediatric marijuana exposures before and after the legalization of recreational marijuana in the state, finding that regional poison center cases increased significantly, and also at a higher rate than the rest of the U.S. Since recreational marijuana products such as brownies and gummy candies legally went on the market in 2014, the rates of marijuana exposure in young children have increased 150 percent. Children who have eaten the pot-laced goodies become either lethargic or agitated and may vomit and lose their balance. Some have been admitted to intensive care units and had to be intubated. The study drew its information from Colorado’s poison control data and a children’s hospital. During the period of 2009 through 2015 there were 163 cases documented by poison control, and 81 patients evaluated at one hospital. The marijuana-related child poisoning cases rose 34 percent each year during that period, compared with only a 19 percent annual increase in other states. Robert J. MacCoun of Stanford Law School says the study is not an argument against marijuana legalization, but is rather an argument for smart regulation in packaging. Colorado has required childproof packaging of marijuana products since 2015. This month the “gummy bear law” went into effect, which prohibits edible marijuana from being shaped as animals, humans or fruits, which tend to make them irresistible to children. Consistency of portion sizes continues to be a problem, since much edible marijuana continues to contain multiple servings. 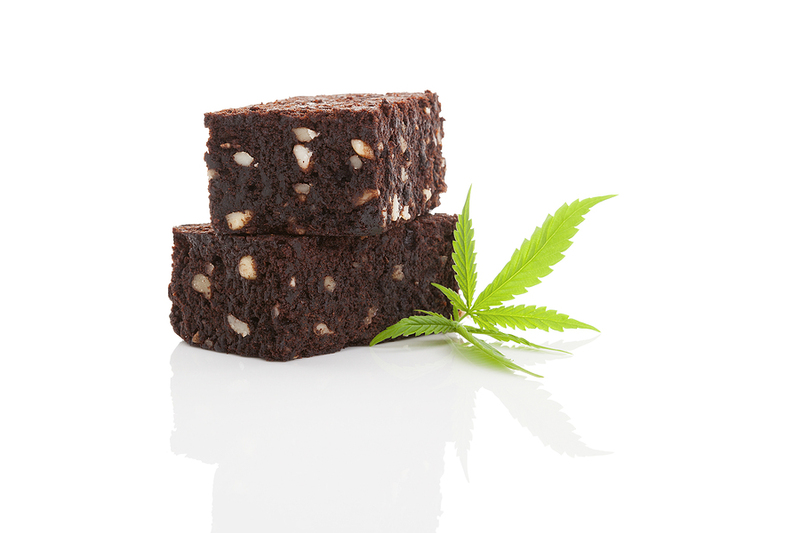 Dr. Kari L. Franson of the University of Colorado Skaggs School of Pharmacy, said, “But what kid doesn’t eat an entire brownie?” Because they are so much smaller, children eating pot products tend to lead to more toxic results. According to Dr. Sharon Levy, Boston Children’s Hospital’s adolescent substance abuse program director, excessive marijuana exposure in children can cause psychotic episodes. Long term effects are unknown. “They could have acute psychotic reactions, which is why they would need to be admitted to intensive care units in some cases,” she said. Clinicians may now have the ability to screen men for Alzheimer’s at younger ages. A new study was showcased today at the Alzheimer’s Association International Conference. An alarming report from the Mayo Clinic indicates that Alzheimer’s affects over 5 million Americans, including both and men and women; the disease is commonly believed, though, to affect only women. Researchers found that men diagnosed with Alzheimer’s experienced atypical symptoms and were younger. Melissa Murray, who led the study and an assistant professor of neuroscience at the Mayo Clinic, said that scientists obtained a wealth of data from an established brain bank with Alzheimer’s-influenced specimens and found stunning evidence: “[In those with Alzheimer’s] men in their 60s were overrepresented,” she said. In other words, a larger number of men in this age range were diagnosed more than expected. In these subjects, the disease debilitated a major part of the brain that governs higher functioning, which could lead to deaths before 70 years of age. The progressive nature of the disease is a possible reason for claiming more women than men. Women are typically diagnosed at older ages than men. Director of the Global Sciences Initiative at the Alzheimer’s Association, James Hendrix, explained the difficulties of diagnosing the disease with contemporary science. “Diagnosis of [Alzheimer’s] is messy and challenging, and is done through cognitive testing, which is not the same as an objective measure, like a biomarker,” he said. Memory loss is the first typical symptom that disrupts daily functioning; difficulty in completing daily tasks, disorientation with time and place, challenges with problem-solving, and complications with speech are common side-effects the Alzheimer’s Association says. Hendrix believes the study could alter diagnosis. Scientists are relying on new imaging technology that can reveal why the disease has its gender bias. Such methods include Amyloid PET Imaging brain scans currently under approval. But institutional obstacles, however, such as Medicare’s policies could stymie progress. Hendrix also pointed out that vision and smell tests may lead to earlier diagnosis. 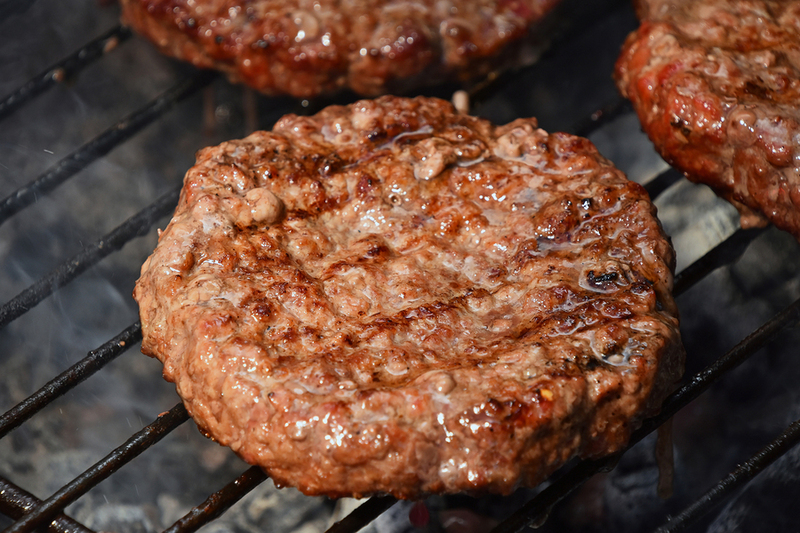 Officials are working to find the source of the ground beef that has caused E. coli infections in 12 people in New Hampshire. The people ate beef at more than one location, making it difficult for federal and state officials to find where the infected meat originated. New Hampshire residents are not at risk, according to officials, as long as they follow food safety practices. This includes cooking ground beef to a temperature of at least 160 degrees Fahrenheit, and preventing cross-contamination of food preparation areas by thoroughly washing hands, cutting boards, counters and utensils after working with raw meat. For years the government has been telling people not to eat burgers that are not cooked to well done. The E. coli bacteria is found in the intestines of ruminant animals, such as cows. When those animals are slaughtered for food the intestines often burst, which contaminates the meat with pathogenic bacteria. When the meat is ground to make hamburger the bacteria is spread throughout. E. coli symptoms include severe abdominal and stomach cramps, bloody or watery diarrhea, and a mile fever. Most people recover within a week, but others can develop the complication hemolytic uremic syndrome (HUS). Antibiotics can increase the chances of developing HUS, which has symptoms of reduced urine output, easy bruising, lethargy, skin rash, and mouth and nose bleeding. The very young and the elderly are at particular risk of E. coli complications, which can be life threatening. 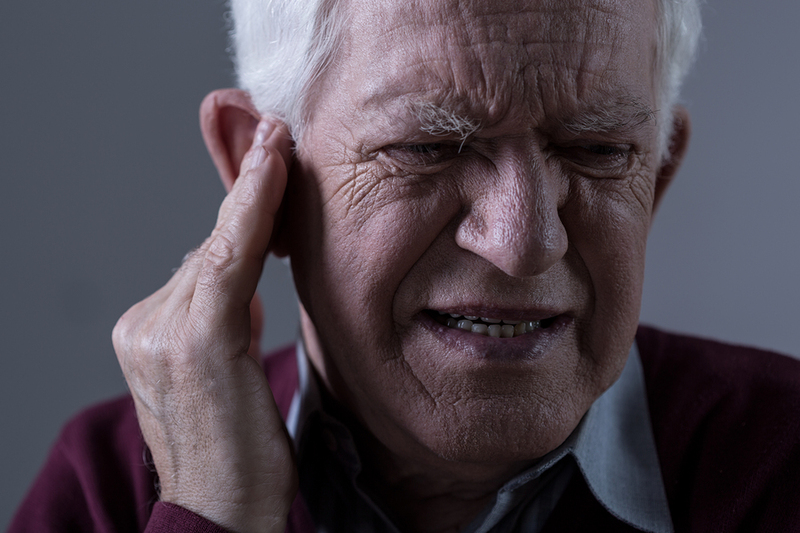 The condition may be recognized as a ringing, hissing, clicking or buzzing in the ears when no external sound is present, and for those with chronic tinnitus it can be far more than just annoying, having a major impact on the overall quality of life. Tinnitus affects sleep, thought processing and concentration, and may be accompanied by hearing loss. It may exacerbate mental health conditions such as depression and anxiety disorder. Dr. Harrison Lin, of the UC Irvine Medical Center, recently conducted a study to determine how common tinnitus is in the U.S. His report, which was published July 22 in JAMA Otoloaryngology-Head & Neck Surgery, states that approximately one in 10 adults have the condition. One of the goals of the report was to assess the type of care those who suffer from the condition receive, as well as the impact upon their lives. Lin and his colleagues reviewed survey data from 2007 that included over 75,000 adults nationwide aged 18 and older. People were asked if they had experienced symptoms of tinnitus within the last 12 months. If they answered yes, they were asked to rate the severity and frequency of the problem, and whether or not they had discussed it with their health care provider. Out of those who reported tinnitus, 27 percent said they had experienced the problem for more than 15 years. Thirty-six percent of those said their symptoms were nearly constant. Seven percent said it was a big problem. Less than half had discussed the issue with their physician. The typical treatment for tinnitus is medication, even though the American Academy of Otolaryngology-Head & Neck Surgery Foundation (AAOHNSF) advises against using drugs. Hearing aids are the recommended intervention, but were reportedly discussed only 9 percent of the time. 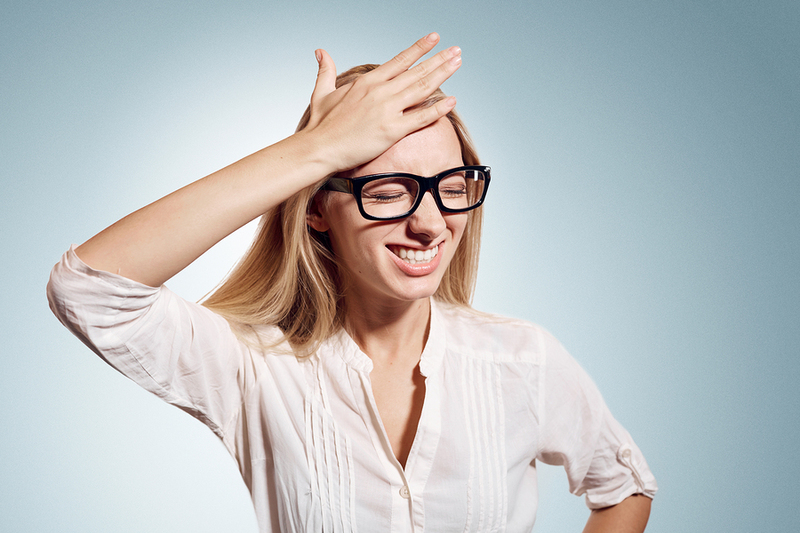 Hearing aids, in addition to helping those who are experiencing hearing loss, can be helpful in combating the phantom noise by masking the annoying sounds. “Actually enriching the sound with extra noise can more or less just drown out the tinnitus,” said Dr. Erika Woodson of the Cleveland Clinic. Many patients just live with the condition, but Woodson says others could greatly benefit from treatment. She recommends a medical evaluation for people experiencing tinnitus for the first time, especially if it is accompanied by hearing loss, if it is only in one ear, or if it is affecting sleep, mood or quality of life. Tinnitus is thought to be caused by exposure to loud noises. Those who have served in the armed forces are at particular risk. Woodson said she hopes the study will raise awareness of how common the problem is and what can be done about it. 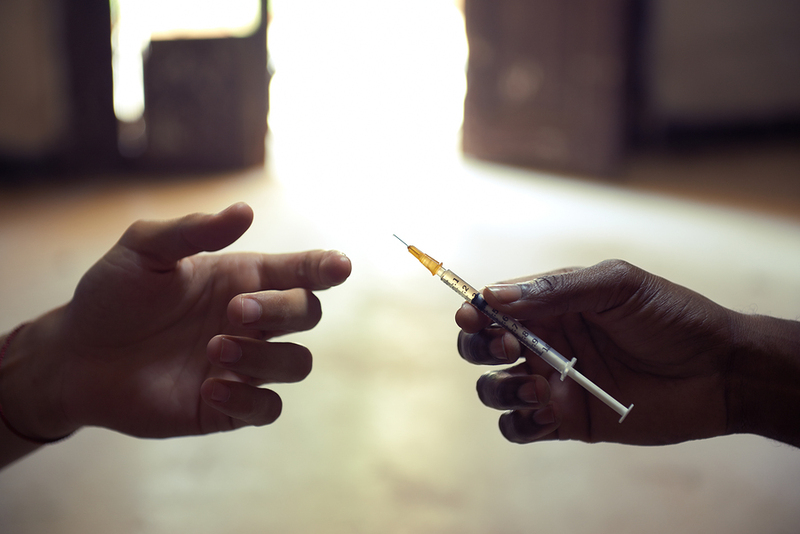 Two new studies conducted in South Africa, which suffers from an HIV epidemic, showed promise for immediate treatment, but highlighted the difficulties in carrying it out. The two studies actually had differing outcomes, which researchers at the International AIDS Conference said suggests that translating promising clinical results into real-world success is tricky. One of the trials was randomized, offering immediate treatment. It found improvements in the results of individual patients but no differences in the HIV incidence in the HIV-negative population of the study. The other study, which also looked at immediate vs. deferred therapy, found that a 45 percent reduction in HIV incidence among people in the patient’s households could be achieved with early treatment, compared to those household members for whom therapy was delayed. The randomized trial used home-based visits to find and test people in 22 rural communities near Durban. Those who tested positive for HIV were either offered immediate care or treatment, depending on which area they lived in. The strategy appeared to be feasible and well-accepted by the population. Even though there were some differences in how quickly people were treated, Francois Dabis, MD, PhD, of the Bordeaux School of Public Health, said that by the start of 2016 there was little difference found between the number of people on care and those with a fully suppressed viral load. Dabis told MedPage Today that the researchers thought that the outreach would be good, which it was in the aspect that several thousand people learned their HIV status, and that many who were HIV-positive began treatment. However, by the start of 2016 there was little difference between the proportion of people with a fully suppressed viral load and those on care. There was also no significant difference in the rate of new HIV cases in the study population: 2.13 cases per 100 person-years in the treatment arm, 2.27 cases in the control arm. Dabis said the lack of impact on the incidence of HIV cases suggests that a single approach, although good, is not sufficient. He said that one of the issues is that as much as 25 percent of the residents were not reached, mainly due to the migratory nature of the population. Anton Pozniak, MD, PhD, of Chelsea and Westminster Hospital in London, said finding the people to test-and-treat can be very difficult. Often the people who are high-risk transmitters are not reached, so more people continue to be infected. The second study included household members who had had at least two HIV tests and were HIV-negative when the treatment for the index patient was begun. The primary endpoint of the analysis was how many household members acquired HIV, but the researchers also analyzed the outcomes of the HIV-positive index patients. The immediate-treatment patients had a 35 percent lower risk of death and a persistently better improvement in their CD4 cell count. In addition, the early treatment was associated with a 45 percent reduction of the risk of a household member acquiring HIV. Guy Harling, PhD, of the Harvard School of Public Health, said this is likely because of the benefit to sexual partners which is seen in clinical trials, during which the suppression of HIV nearly eliminates transmission to HIV-negative persons. As in Dabis’ study, Harling’s group of researchers was unable to find a sizable portion of official residents in the region. However, both said that an important part of the response to the HIV/AIDS pandemic will be test-and-treat strategies, but acknowledged that other strategies are also needed. A consortium of Chinese scientists will spearhead clinical trials on the CRISPR-Cas9 gene-editing technology next month. Scientists intend to test cells in people with lung cancer, which was reported in the journal Nature. The trial was green-lit from the ethics board at Sichuan University’s West China Hospital in Chengdu on July 6. CRISPR is a revolutionary biotechnology that gives scientists the capability to edit or extract genetic mutations that influence chronic and incurable diseases. Trials will observe test subjects with metastatic non-small cell lung cancer that have not seen results with chemotherapy, radiation therapy, and other treatments. “Treatment options are very limited,” Lu You, an oncologist leading the research team, told Nature. “This technique is of great promise in bringing benefits to patients, especially the cancer patients whom we treat every day.” Scientists ran clinical trials on other gene-editing techniques. Researchers stateside are also arranging a human clinical trial to leverage CRISPR-Cas9 against cancer. Nature reported that The National Institutes of Health endorsed the initiative last month. But the examination still needs the approval of the U.S. Food and Drug Administration and a university review board. With the potential to alter DNA, scientists could possibly remove mutations from diseases such as cystic fibrosis, HIV, and particular forms of cancer. CRISPR is already applied to crops, insects and more. Now, instead of tweaking DNA, scientists have used CRISPR to revise RNA, which is involved in coding, decoding, regulation, and the expression of genes. Current methods for modifying RNA are ineffectual and don’t allow the same control of CRISPR. 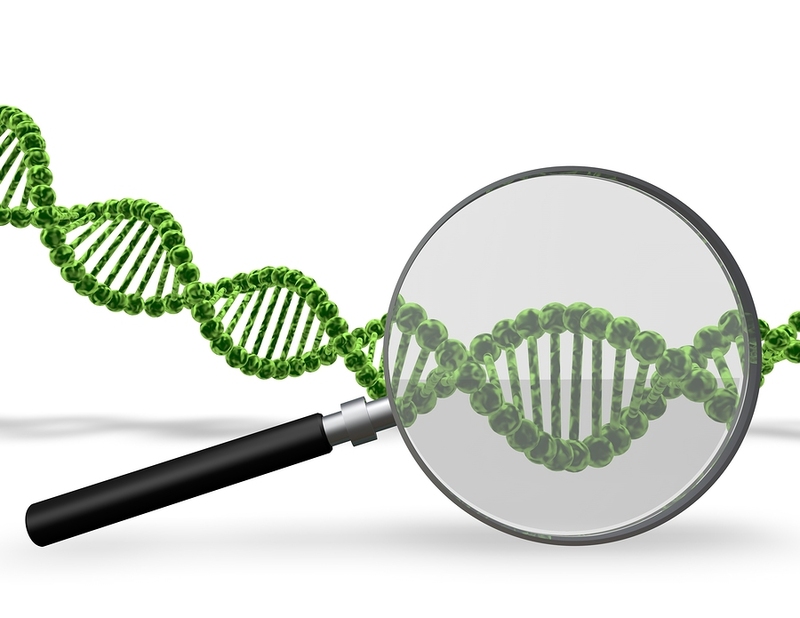 Scientists can target specific elements of RNA and then snip them out. Eventually, certain drug treatments could be substituted with CRISPR RNA-based therapies applied with less regularity. A new study from the University of Toronto has found that women who suffer from Attention Deficit Hyperactivity Disorders (ADHD) are much more likely to have a wide variety of mental and physical illness when compared to women without ADHD. Fully one-third have anxiety disorders. Almost half have considered suicide. Women with ADHD were found to have suicidal thoughts and anxiety disorders more than four times as often as women without the disorder, and twice the amount of substance abuse and major depressive disorders, Fuller-Thomson said. The study examined 3,908 Canadian women aged 20 to 39. 107 of the women reported that they had been diagnosed with ADHD.. Co-author of the study Danielle A. Lewis said the researchers were surprised at the high levels of physical health problems the women experienced, as well as the mental issues. More than 25 percent said physical pain prohibited at least some of their activities, which was much higher than the 9 percent reported by the participants without ADHD. Insomnia was also significantly more prevalent in the women with ADHD, 43.9 percent compared to 12.2 percent. Smoking was also higher, 41 percent versus 22 percent. Fuller-Thomson said that the study unfortunately does not provide information as to why the women with ADHD were so much more vulnerable to physical and mental health issues. “It is possible that some of the mental health problems may be caused by and/or contributing to financial stress,” she said. ADHD is often thought of as a disorder affecting young boys, with little relevance for women or girls. 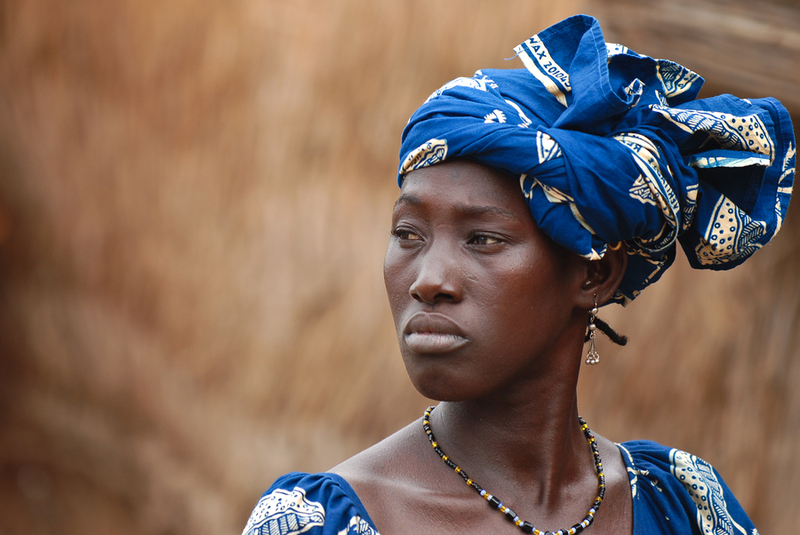 The study shows that it is important that health care providers be vigilant in monitoring and treating female patients. A fixed-dose, once-daily HIV drug regimen has significantly out-performed an older treatment in a South African trial limited to women. 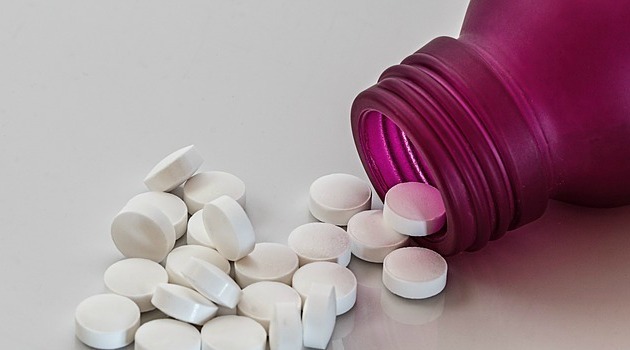 The open-label ARIA study, which is a combination of abacavir, dolutegravir and lamivudine (Trimeq), showed superior results when compared to the older combination of ritonavir-boosted atazanavir (Reyataz) and tenofovir/emtricitabine (Truvada). The new single-pill, fixed-dose combination also had better tolerability, according to Kimberly Smith, MD, of ViiV Healthcare, which is developing the new regimen. The study enrolled 495 “treatment-naive” women from 12 countries. The largest group of participants came from South Africa and the U.S. All were randomly assigned to one of the two treatment regimens. The goal was to determine the number of patients in each group who had a plasma viral load of less than 50 copies per milliliter of HIV RNA after receiving treatment for 48 weeks. According to Smith, the fixed-dose regimen was statistically superior to those in the atazanavir group, with 82 percent versus 71 percent reaching the primary endpoint. She said two things were responsible for the 10.5 percent difference in the two groups. One reason is that more people in the atazanavir group stopped therapy because of adverse affects. Also, those in the dolutegravir group had fewer virologic failures. Only 33 percent of patients in the fixed-dose group reported drug-related adverse events, compared with 49 percent in the atazanavir group. Drug-related reactions included diarrhea, nausea, dyspepsia, headache, ocular icterus and jaundice.